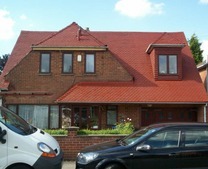 Our roof cleaners are always busy in Newcastle upon Tyne and Sunderland in the North East of England. 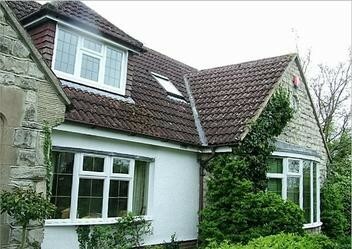 It seems to be a particular part of the country where roof cleaning and roof painting is high on the agenda for many homeowners. We can arrange free site visits and ‘no strings attached’ roof cleaning quotes for residential and commercial properties in Newcastle, Sunderland as well as South Shields and Gateshead. Roof cleaning is an industry that does attract some unscrupulous characters. We pride ourselves on making sure all our registered roof cleaning agents are vetted by us to ensure they will carry out a professional roof cleaning job on your property. Our highly competent roof contractors have undertaken roof cleaning work in areas such as South Shields, Washington, Chester Le Street and Wallsend. 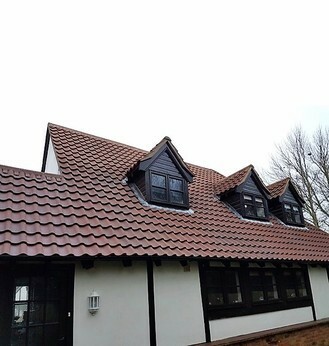 Our roof contractors in the North East around Newcastle upon Tyne and Sunderland will clean and seal domestic roofs as well as carrying out any roof repairs where necessary. 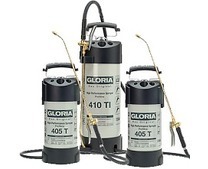 They are also fully insured for any public liability requirements that may arise. 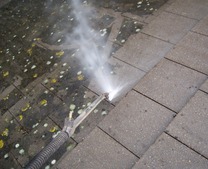 This covers both commercial and residential roof cleaning projects. 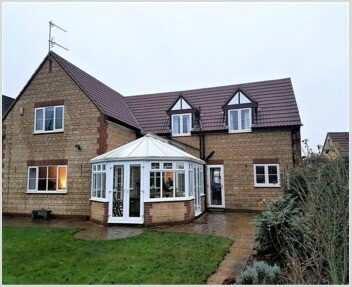 With so much older style housing in the North East of England, it comes as no surprise to us that we receive many enquiries from homeowners looking for reliable and experienced roof cleaners. 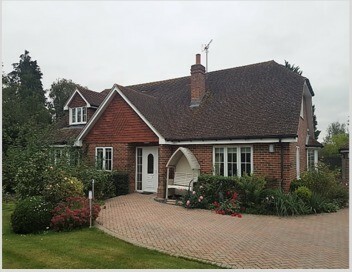 Although older properties often have roof tiles that are more brittle due to age, and repairs after roof cleaning are often necessary; these are challenges that we are happy to face. 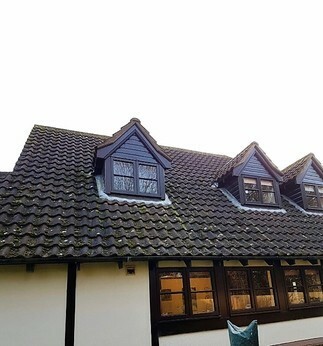 We always endeavour to keep damage and repairs to a minimum during pressure cleaning but sometimes it cannot be avoided due to the ‘weakness’ of older roof tiles. Older industrial towns around South Shields, Gateshead, Washington and Chester le Street are areas where roof repairs seem to be required more often than other parts of Newcastle. 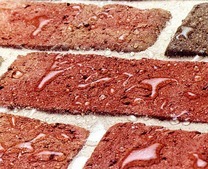 In addition to roof cleaning and roof repairs, we will also provide a roof coating and roof sealing service if required. 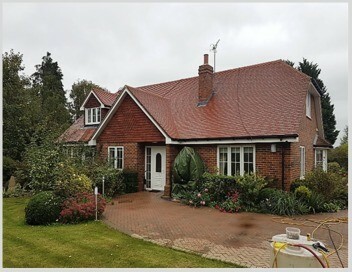 Roof coating can transform the appearance of older roof tiles by making them look like new whilst providing a protective coating on the surface of the roof tiles. 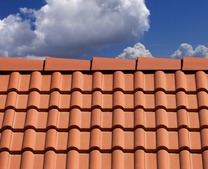 Roof sealing is also highly protective and leaves the tiles looking with no discernible change in appearance. 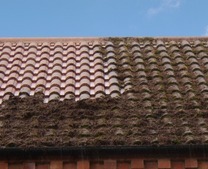 We can remove moss, dirt and algae from any type of roof. So please contact us and we will provide a FREE site visit and written quotation. For peace of mind, we have detailed what the stages of a typical roof clean below. 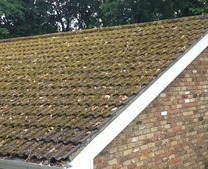 Roof survey carried out to ascertain the area of the roof and identify broken or cracked roof tiles. 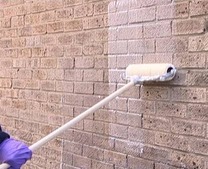 Protect the areas around the property from overspray with tarpaulins. 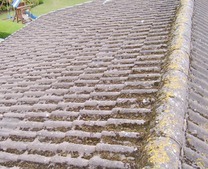 Spray fast killing anti-fungicides onto roof tiles to get rid of moss, lichen or algae. 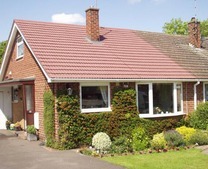 Clean the roof tiles downwards to avoid ingress of water into the roof void. 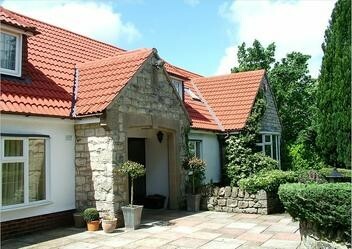 Replace or repair any damaged, cracked or broken roof tiles. 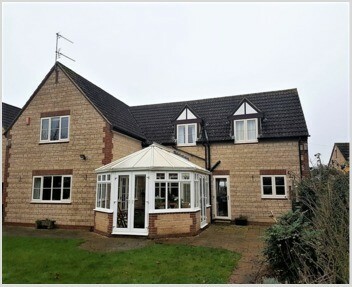 If required, apply a coloured roof coating or clear roof sealer to slow down re-growth of moss etc., and provide long-term protection from inclement weather. 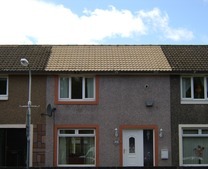 If you are a homeowner living near Sunderland or Newcastle upon Tyne and have a roof that could do with a good clean, please call 0800 849 9498 or complete our enquiry form. Our professional roof cleaning contractors will arrange a FREE site visit and no obligation written quote within 2-3 days.